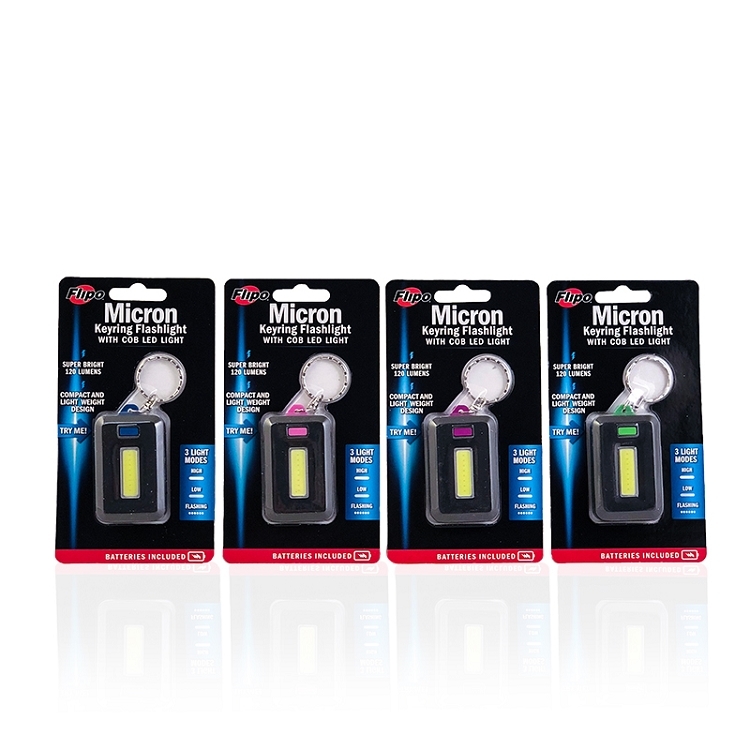 The NEW Micron Keyring Flashlight from Flipo is the perfect compact, lightweight, and super bright light to carry with you. 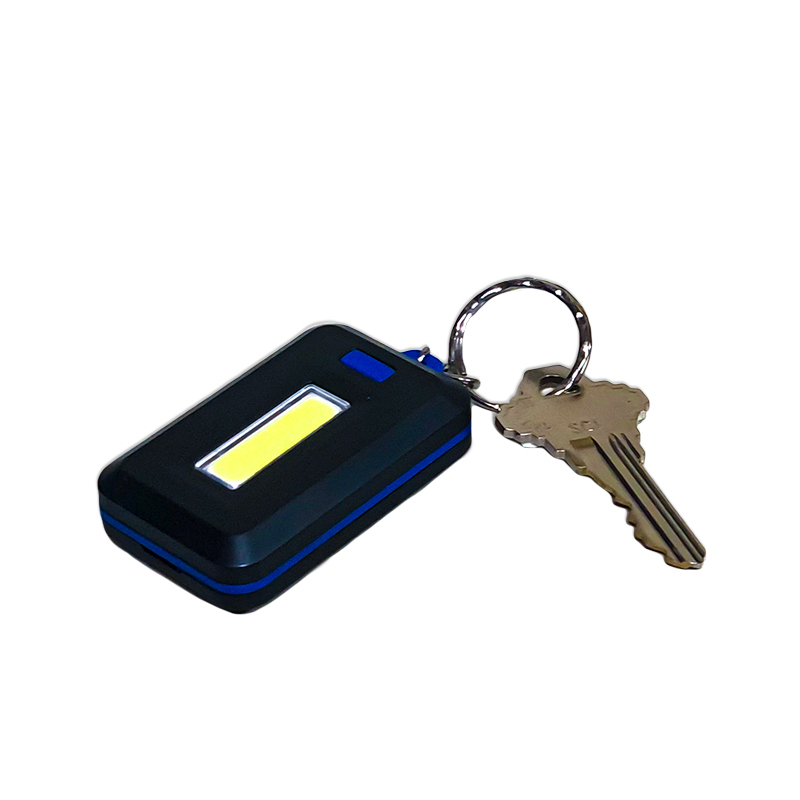 The Micron Keyring Flashlight features a 120 lumen COB LED light with 3 light modes: high, low, and flashing. 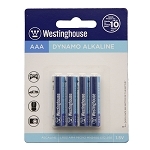 The Micron is housed in durable ABS material and is impact resistant. 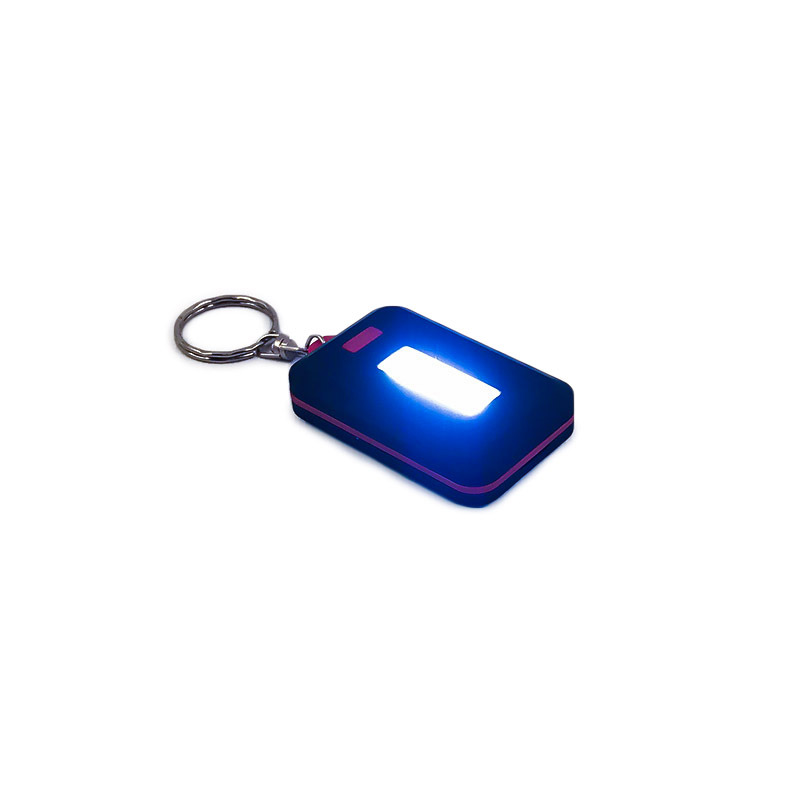 The compact light is great for keychains, purses, backpacks, belt loops, and more! Available in purple/black, blue/black, pink/black, and green/black. 120 Lumen COB LED light. 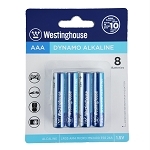 3 light modes: high, low, and flashlight. 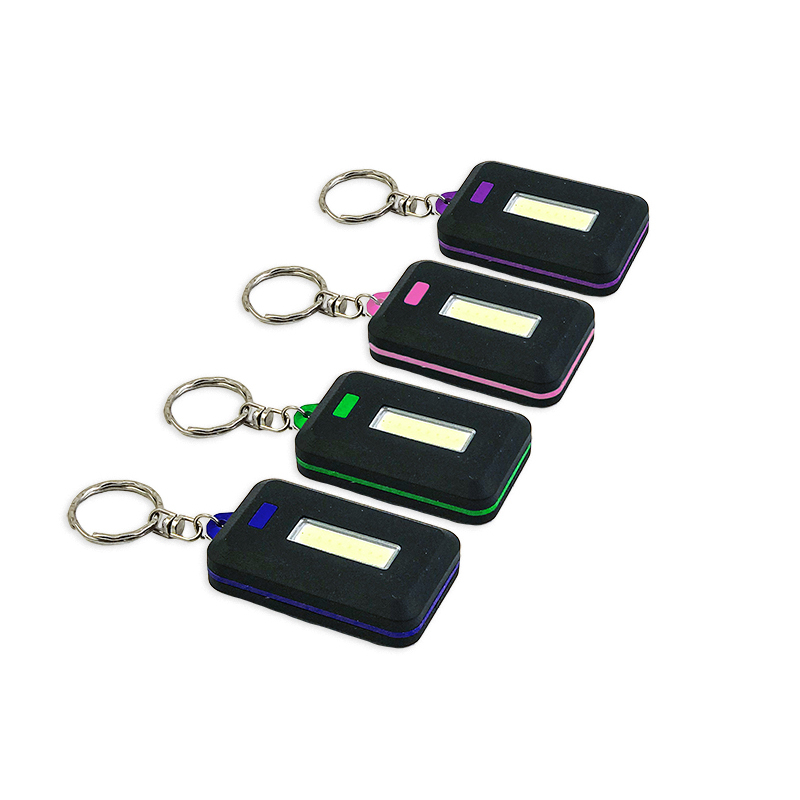 The body of Micron Keyring Light measures approximately 2" x 1.24" x .5".